We have been really short on money as of late, with only one income. 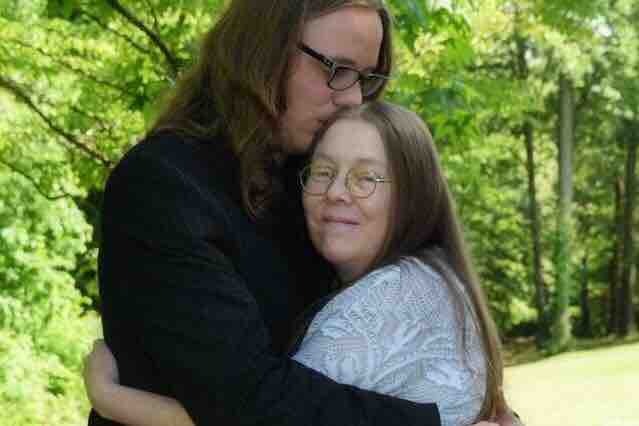 My mother is out of her insulin which she’s dependent to it, and we really need help with it because it could be dire. She had medication for it but she’s suppose to use her insulin. She went into hypoglycemia last year, and diabetes has been a huge downfall in her health and why she was put on disability. My mom would give the shirt off her back for anyone and she’s always helped every person she’s ever come across. So please for my mother, help us out in this dire situation.